How to get new clients through my website? Last week we talked about the fundamental principle of a website; it is not to get you new clients. But, can a website get you new clients? The answer is yes. In online marketing and the virtual world, there are two ways to get new clients for your business. 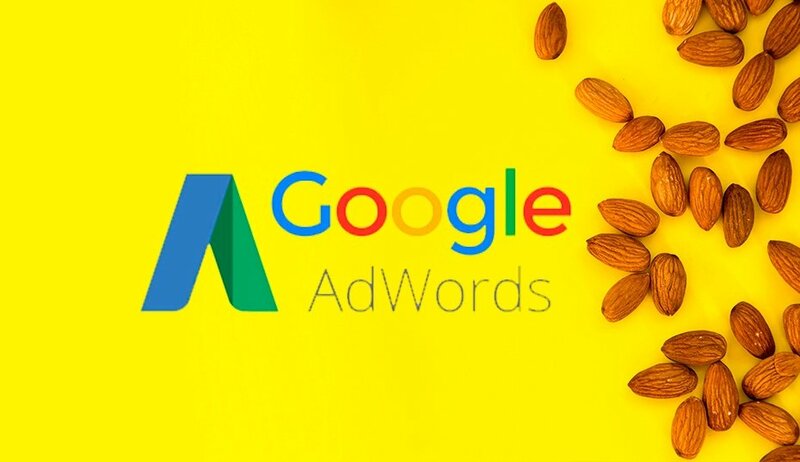 Google AdWords PPC is a service of ads through Google, its functionality consists through keywords and location. Every time someone looking for your services through keywords, an ad of your business will appear in the first three spots of the Google search, naturally they will click on the ad and they will be re-directed to your business´s website. 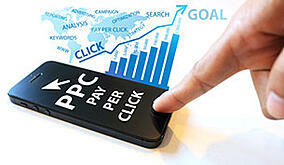 Every time someone clicks on your add, Google will charge you per click. Your website will do its job, to convert your visitor (potential client) into a paying costumer for your business. This is a short term investment, you will see results almost immediately, in average, depending on the business, the investment is of at least $1,300 monthly. You will get a return on investment in a short period of time. Local SEO is very similar to Google AdWords PPC, with the main difference that is not an ad and you don’t have to pay per click, of course, this makes it less expensive. When someone in your local area looks for the services you offer, you will appear organically (not in the ad section), they will click on your website and the whole point is to convert those visitors into costumers. 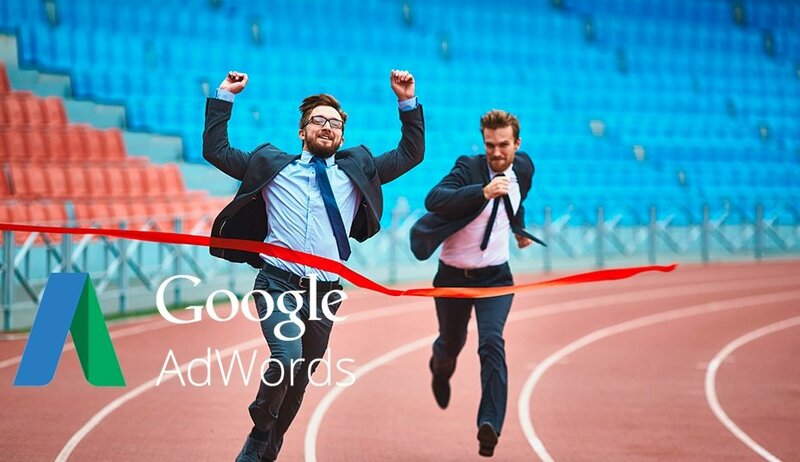 What is the biggest difference between Google AdWords PPC and Local SEO? Besides not paying for clicks, Local SEO is a mid-term investment and is a lot cheaper on a monthly basis, it takes three to four months to be on the first page of Google but it’s a service that costs around $350 monthly. Which of these two services do you think is better for your business? Call one of our certified specialist today for a free analysis of your business and to determine which would work better your line of business.